Michael is Vice President at Seldon Marketing. Michael runs and organizes extremely successful online marketing campaigns for a variety of industries, including but not limited to; plastic surgeons, orthopaedic surgeons, cosmetic dermatologists, personal injury attorneys, party planners, and other various business owners. Running a business is a lot like running a marathon; you’re committed to long-term goals. For success in today’s competitive market, you must turn to proven endurance strategies to achieve your long-term goals. While most SEO agencies may make a misstep along the way, if your provider isn’t implementing each of these 3 key strategies, it’s time to hire a new agency. Blogging. 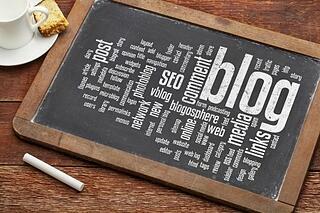 Blogging is SEO. 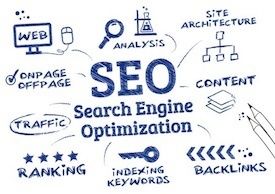 It is without a doubt the most effective strategy for search engine optimization. Every time you publish a blog it creates an indexed, keyword-focused page on your website. This shows Google and other search engines that you’re active and relevant in your industry. Blogs serve to answer the common questions and concerns your clients have – making your business their information authority. People always go back to where they got their information when they are ready to buy. Take it from our clients who have run a few marathons. 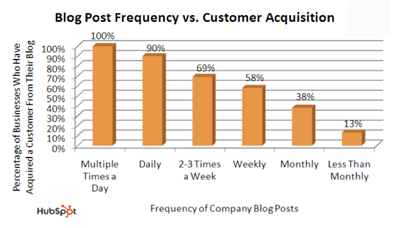 Those clients who blog attract 55% more visitors than those who do not. 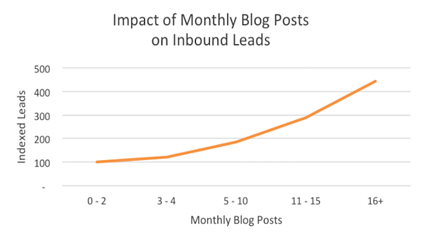 Those clients who blog generate 88% more leads than those who do not. On-Site Optimization. An accomplished SEO firm will not only make sure that every single page is optimized; they will also explain to you the method behind the process. The best method of on-site optimization is to make sure each and every webpage has a keyword focus. Starting an online website and business without optimizing EVERY SINGLE webpage is like a running a marathon without shoes. Right off the starting line, you are going to suffer greatly. Your endurance won’t last and you are not going to get very far. Creating and posting YouTube videos for your product or services will, without a doubt, give you a competitive advantage in your industry. Implementing these 3 strategies is crucial to your business’s online marketing success. You need a SEO firm with creativity, experience, and tenacity. These 3 are only the first of the most important pieces of strategy your SEO firm should be implementing and updating. I can suggest many more techniques to help you generate online business. If you are tired of your SEO agency because they aren’t producing for you, feel free to reach out by clicking the button below!